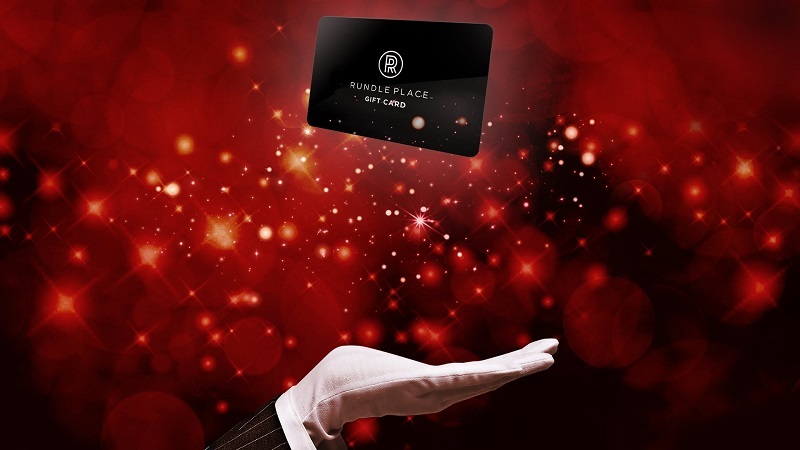 Give the gift of choice with a Rundle Place Gift Card. 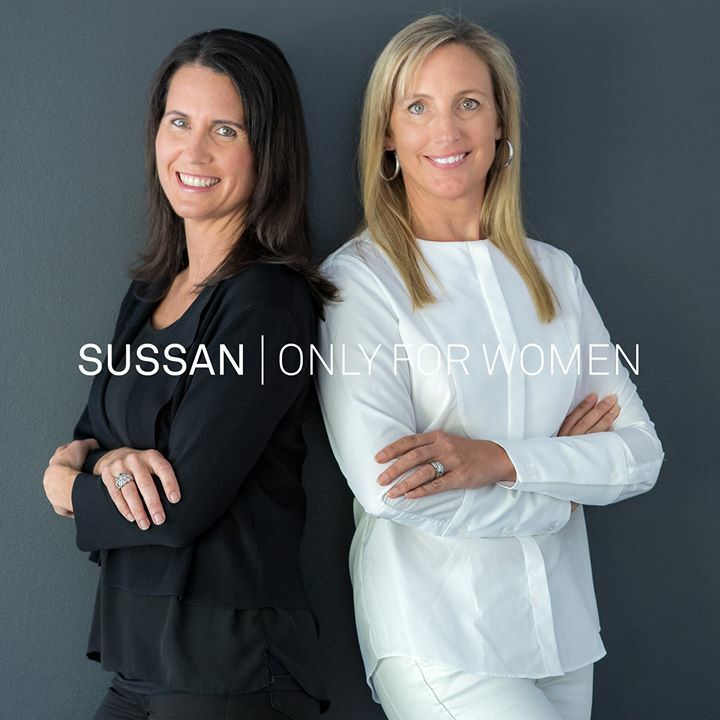 Home to Apple, Harris Scarfe, Coles and over 50 leading brands in fashion, food and lifestyle. Gift cards are available in any amount from $20 and are valid for 36 months from date of purchase. 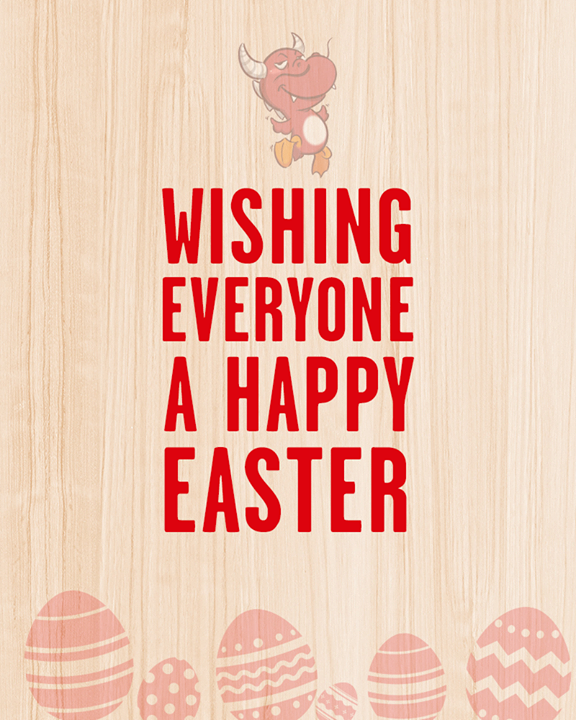 Purchase online or from Centre Management on Level 3. 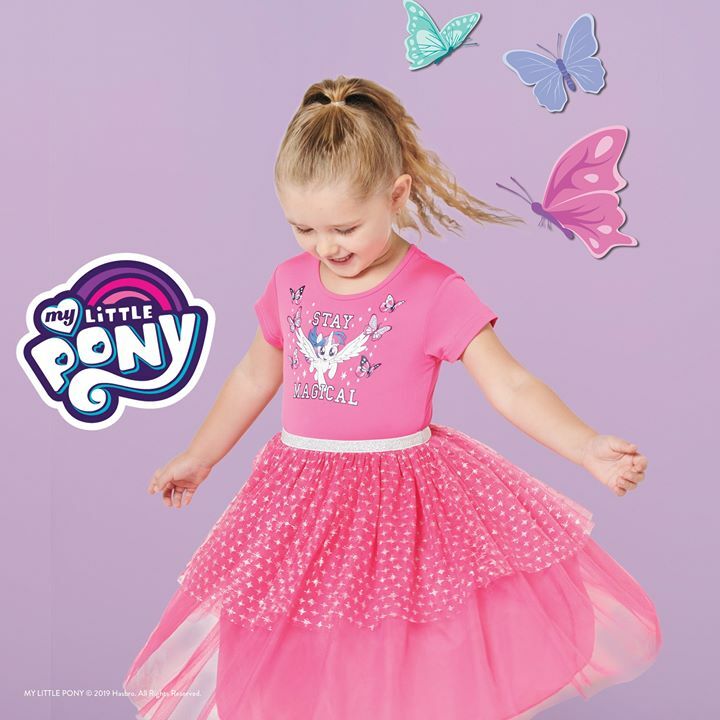 My Little Pony fans will love this perfectly pink dress ? Your little one will love our latest styles. Shop in store and online, only while stock lasts.